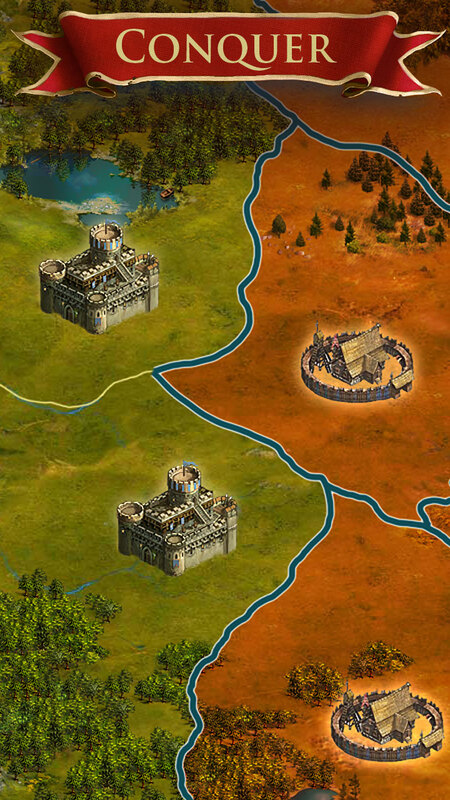 ‘Seasons of War’ allows the player to become the Governor of a distant Imperial city and grow their holding through wise rule. 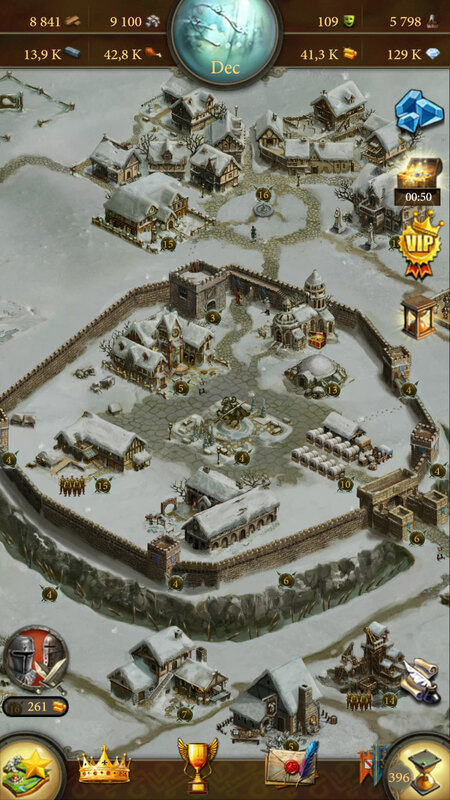 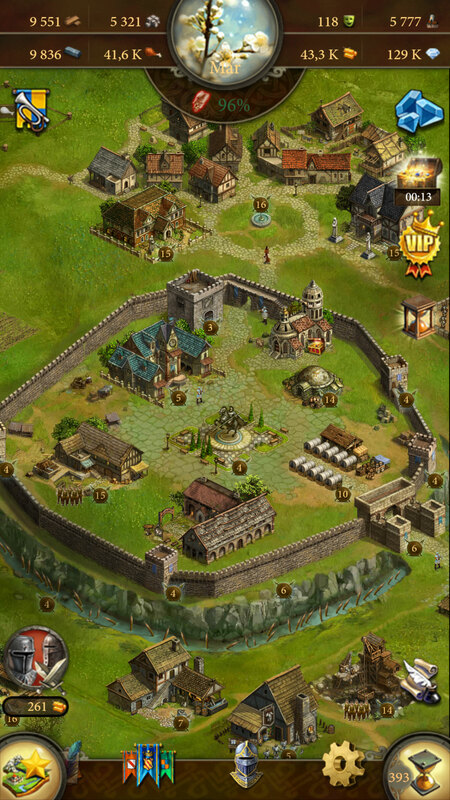 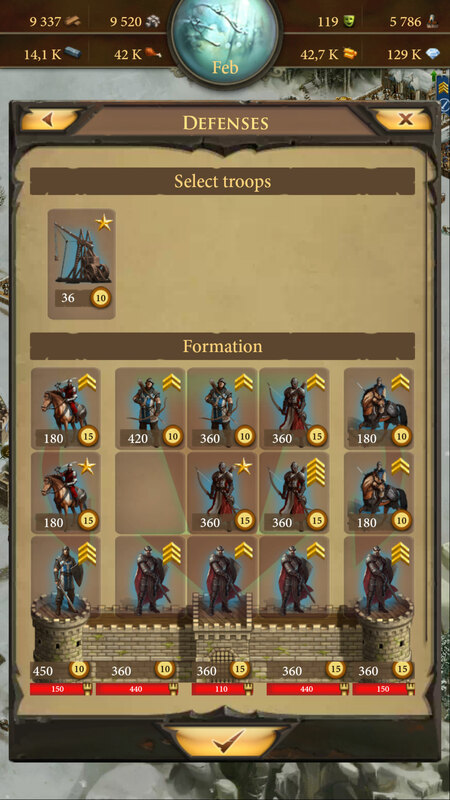 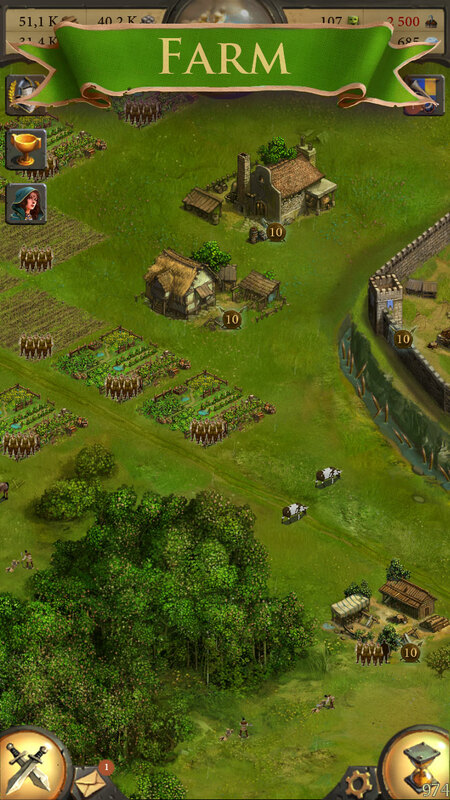 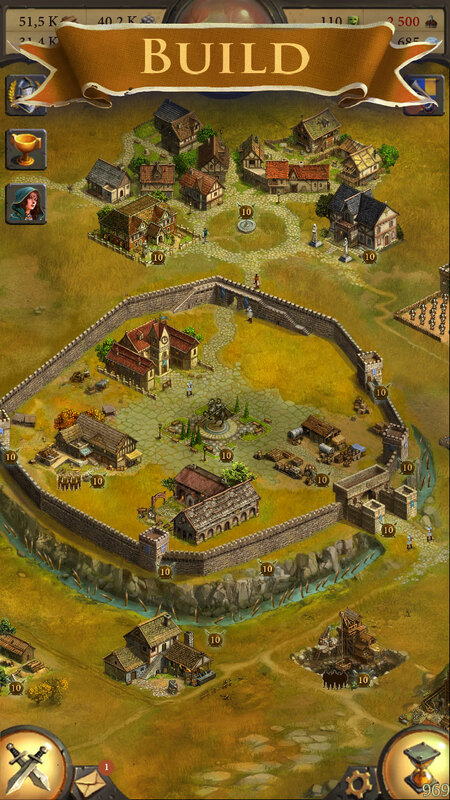 The Android game takes the turn-based strategy genre to a whole new level with a vast variety of features: Economical development (including agriculture, education, healthcare, and trade); PvP battles; Fights against savage Barbarians and conquering of their castles; Civil and combat efficiency improvement through inventions, and much, much more! 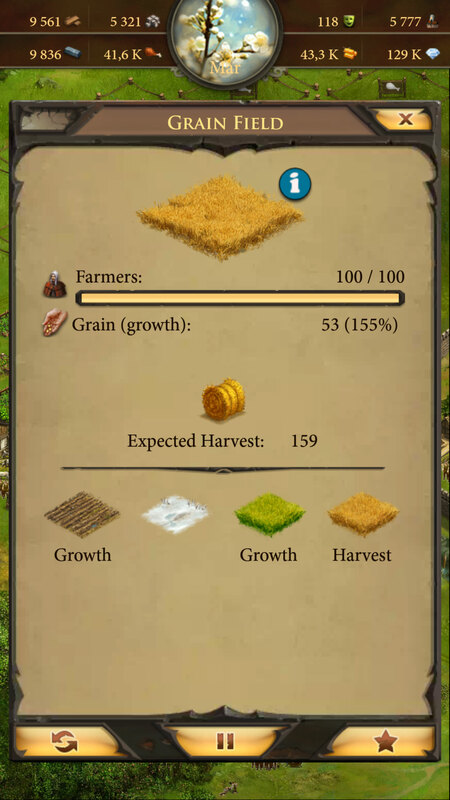 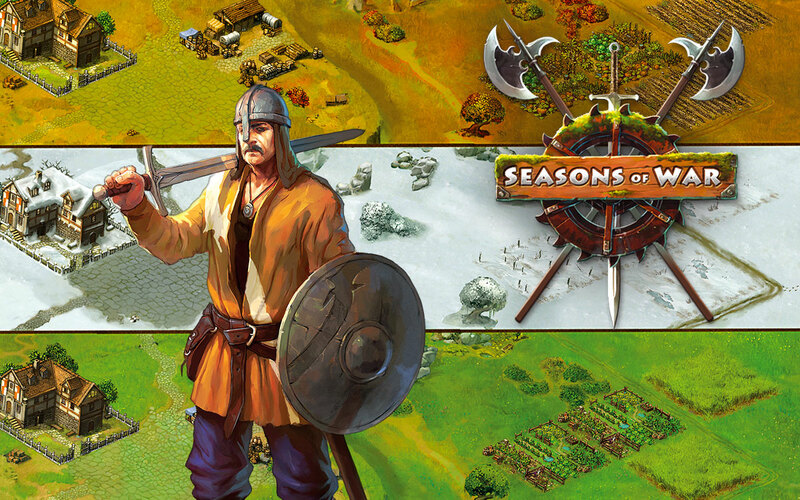 ‘Seasons of War’ presents a challenge to every player due to months and seasons having a significant effect on agriculture, trade, migration, healthcare, etc. 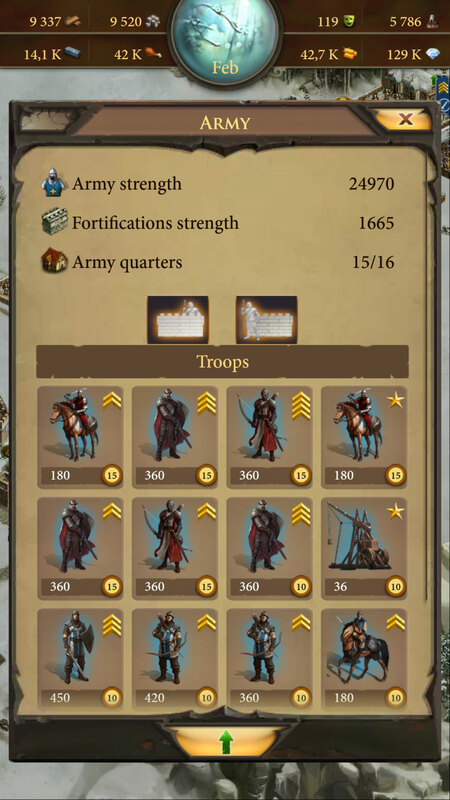 Engrave your name in the Leaderboards and dive in the glory of your Achievements while enjoying the enchanting sounds and captivating art of ‘Seasons of War’..